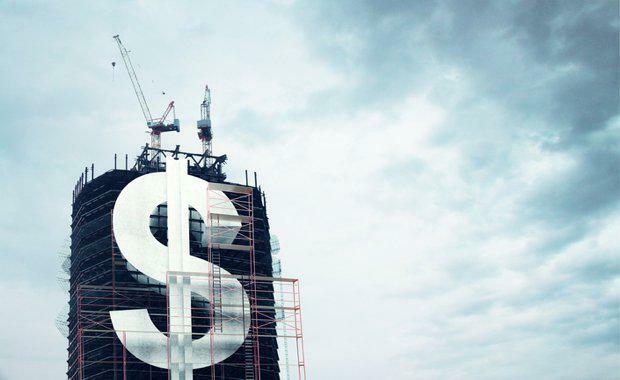 Real estate investment management firm Qualitas announced that it has raised $500 million of institutional capital for the first fund of a multi-billion dollar construction finance programme. The programme will provide loans of up to $125 million for residential and commercial development projects. The closed-end fund is a core part of Qualitas’ rapidly expanding real estate debt strategy that fills a gap created by a pull-back in bank lending. The new fund will provide capital at a loan-to-value ratio of up to 75% for projects that meet its robust risk assessment criteria. Qualitas Group Managing Director Andrew Schwartz said investors are stepping in to provide fresh capital to the development sector, at a time when banks are reducing their lending activities. "Our new construction finance fund will provide a much-needed source of capital to developers in a tight credit market, with a focus on quality projects in East Coast capital cities. “With Australia's growing population and the very tight vacancy rates in Melbourne and Sydney, we are especially focused on these markets to provide much needed debt capital to quality projects,” he said. Qualitas Managing Director of Real Estate Finance Tim Johansen, will be responsible for the construction finance fund and appointed two senior banking figures in order to expand the team. Mark Power will join as Director of Real Estate Finance, following 17 years at NAB. Gil Norwood will join as Director of Real Estate, where he was most recently Director for Institutional Property at ANZ. “We are pleased to have two senior bankers, Mark Power and Gil Norwood, join our team and use their skills, experience and networks to help drive the success of the construction finance fund. The new fund will allow us to expand the positive relationships we’ve built with developers to date,” Mr Johansen said. “As both a lender, and an equity provider ... our approach is focused on finding quality projects that make sense for the market conditions, are focused on the end-occupier and have a robust risk management approach," Mr Schwartz said.